Recycling. This highly important action. To not use merely virgin material, but to re-use what does already exist. Our client Stena Recycling knows this. 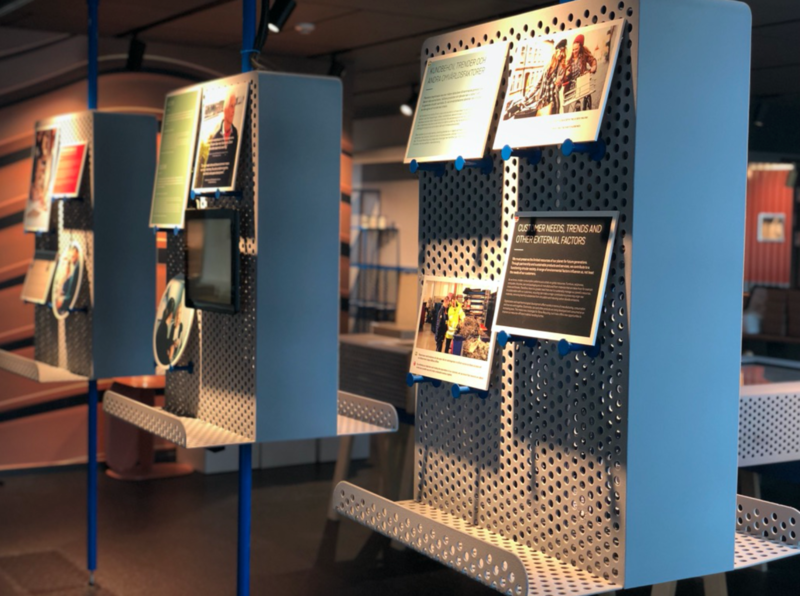 We had the assignment to produce a fixed exhibition and display how the recycling processes works at Stena Nordic Recycling Center in Halmstad. 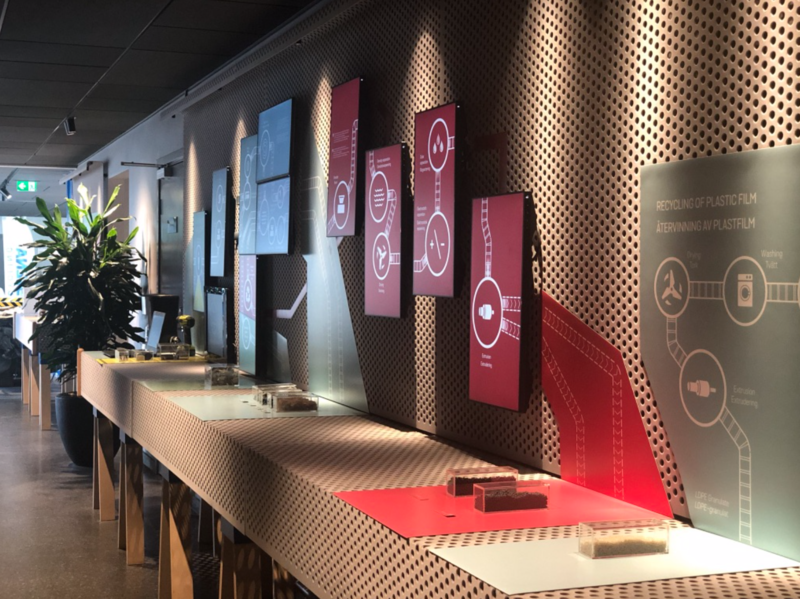 Last week we also participated in a customer event with the interesting topic Care for Resources. Stena Recycling – you are doing a fantastic job!